Improved Import and Export extension allows importing csv/xml/json files with products data and product images to Magento 2. The files can be imported from a remote FTP / SFTP server, Dropbox, direct URL of a source CSV file, and starting from 2.1.1 version Google Sheets (Read about Google Sheet Master Table). In addition, the extension offers a dedicated category import from CSV files, import of attribute values and new attributes on the fly, import job scheduling with cron jobs , and other. Besides, you get advanced export capabilities, including order export and export jobs, with attribute and table field mapping. Improved import & export Magento 2 extensions are designed to simplify some routine Magento tasks. They revamp the default abilities of the platform by adding convenient import/export options. Although, Magento 2 provides a lot of ecommerce possibilities in this area out-of-the-box, they are still not enough for seamless migration to/from other systems as well as for performing some daily tasks. Furthermore, in case you want to import products from Magento 1 to Magento 2, one of the following tools will essentially simplify this procedure. Besides, check our digest of the Magento 1 export tools here: The Best Improved Import/Export Extensions for Magento. They will be necessary for moving data out of your old store. 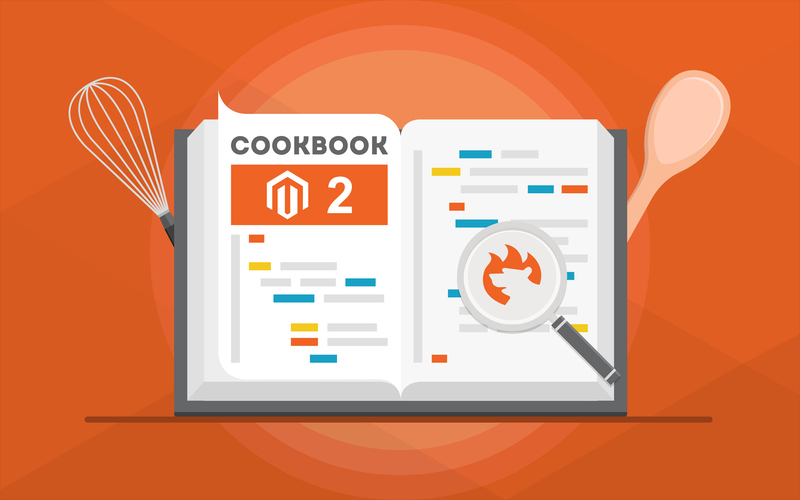 And don’t forget about the Complete Guide to Magento 2 Product Import / Export. 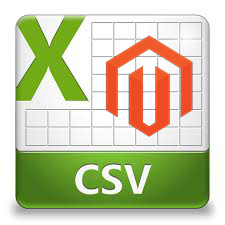 In that post, we describe core nuances of the default import/export process as well as provide Magento 2 import csv examples and description. But what bout popular Magento 2 import extensions and Magento 2 export modules? 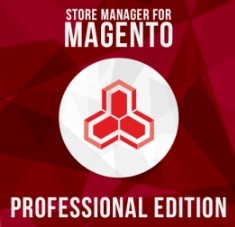 In this article we describe and clarify one of the most advanced tasks in Magento store management – products import. Below, you will find the structure of a csv file with the description of every column, and detailed information about product attributes related to import. 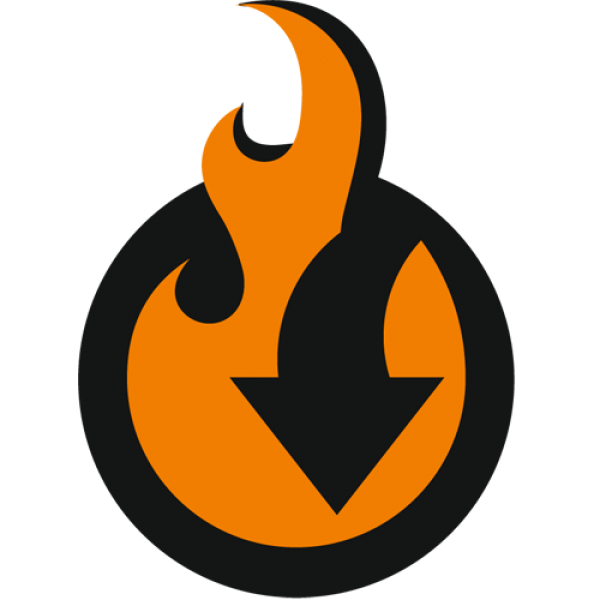 We’ll describe products import within the default Magento DataFlow profile. Enjoy! 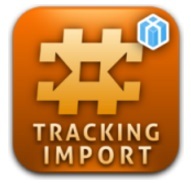 And don’t forget to check The Best Improved Import/Export Magento Extensions!